National Marine Manufacturers Association (NMMA) has acquired the New England Boat Show from North American Expositions Co. - Berkery, Noyes & Co., LLC. 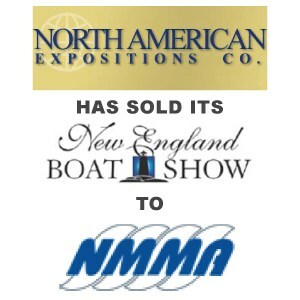 National Marine Manufacturers Association (NMMA) has acquired the New England Boat Show from North American Expositions Co.
Berkery Noyes initiated the transaction as financial advisor to North American Expositions Company. Seller Parent:North American Expositions Co.